Mojave yarn is constructed of cotton and linen, plied together with a unique group of five sets of fine 2-ply strands. 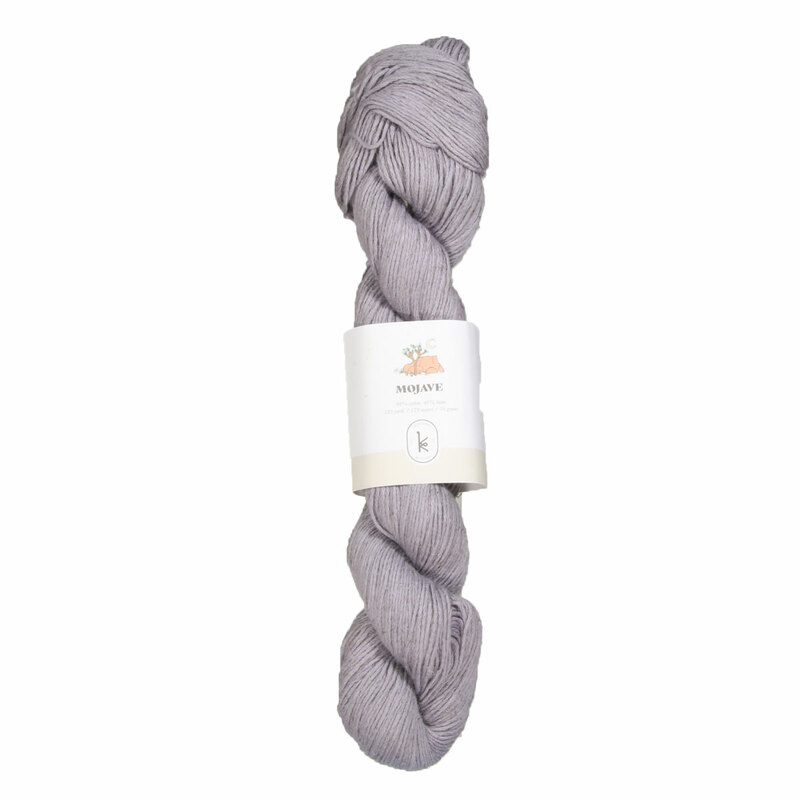 The result is a lightweight yarn, strong with a soft feel, that gives great stitch definition. It's sturdy construction not only makes it durable to wear, but it is also able to withstand being machine-washed! 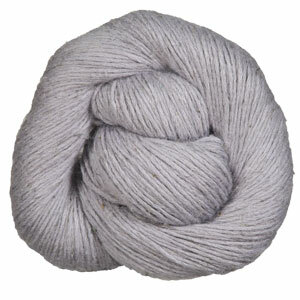 Shibui Knits Rain Yarn is a similar yarn: cotton, hand wash, dk (21-24 sts/4 in), and 50 gram. You may also like Cascade Hampton Yarn, which is another similar yarn: cotton, dk (21-24 sts/4 in), 5.5-6 sts / inch. What about yarn that have the same look and feel? 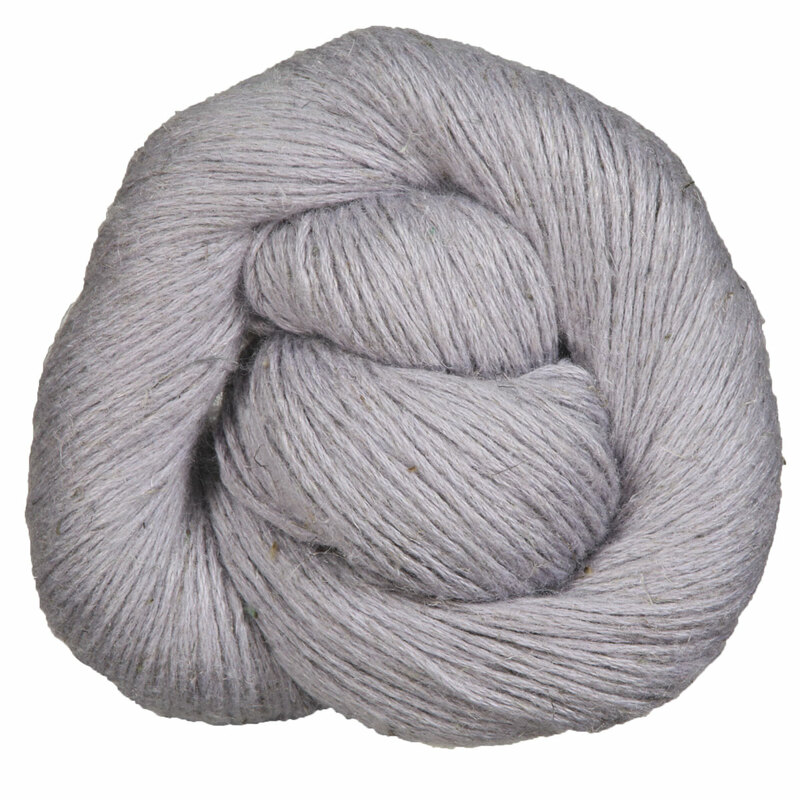 Find more yarn with a fine tweed texture, a low (drapey) twist, and is machine dyed. You may enjoy taking a look at the , and Kelbourne Woolens Mojave Keane Wonder Tank kits all using Kelbourne Woolens Mojave Yarn. Hopefully our suggested project ideas for Kelbourne Woolens Mojave Yarn can help you come up with your next exciting new project idea!